"On Monday morning, I put forward my resignation to the hands of the Holy Father. Invoking the presumption of innocence, he declined to accept this resignation," said Barbarin in a statement sent by France's Lyon Catholic Church. Barbarin is appealing the verdict against him. On March 7, he was convicted by French court of failing to report allegations of sexual abuse of boy scouts that took place in his diocese in the 1980s and early 1990s. The priest who committed the abuse, Father Bernard Preynat, will go on trial later this year. Barbarin, 68, has been Archbishop of Lyon since 2002 and was once tipped as a possible future pope. He has always denied the allegations. “I never sought to hide, even less to cover up these horrible acts,” Cardinal Barbarin said at his trial. Father Preynat has admitted to have sexually abused underage boys in the 1980s and 1990s. His victims believe Church officials knew of the abuse as early as 1990, when Preynat was moved to a different parish. 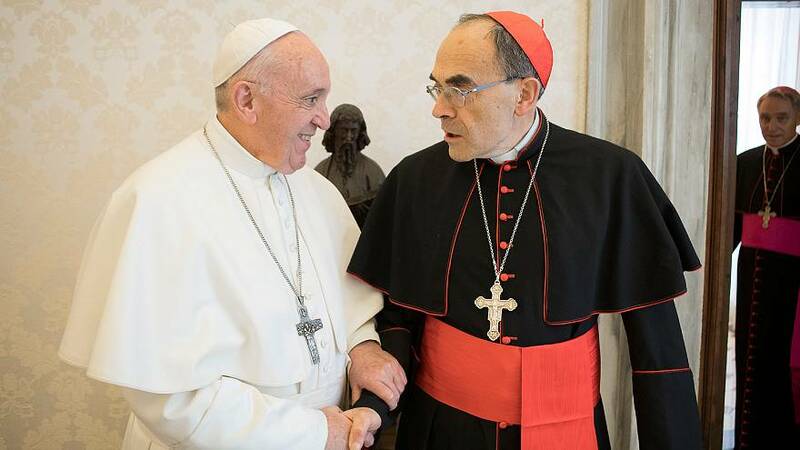 In 2015, Barbarin took months to follow a Vatican directive to remove Preynat from any duties which would put him in contact with children. He claimed that Vatican asked him to avoid a public scandal.